Vet Set Go is a company with a social purpose. We are the first and only community dedicated to helping teen and tween aspiring veterinarians. Our goal is simple, ENCOURAGE future veterinarians to explore their dream and show them HOW they can do it today. 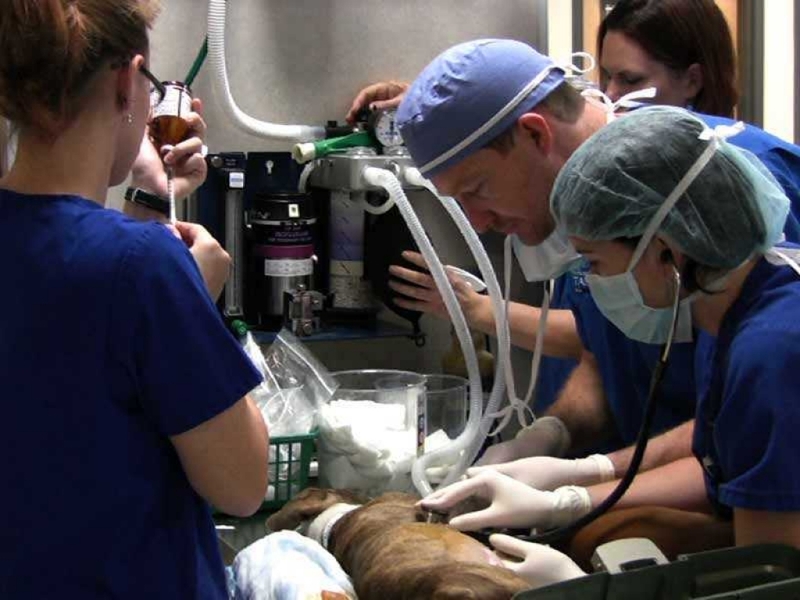 Vet Set Go encourages all aspiring veterinarians to begin exploring their dream of becoming a veterinarian. The vast majority of the aspiring veterinarians are girls and we encourage them to build a love of science as strong as their love for animals. 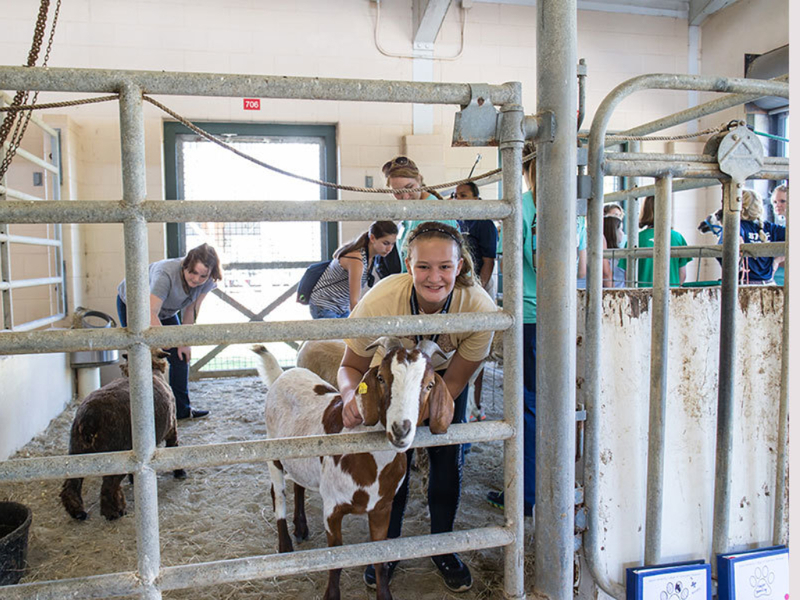 Each year, with the support of our sponsors, we provide scholarships to veterinary camps such as the Junior Veterinary Camp at Auburn College of Veterinary Medicine. 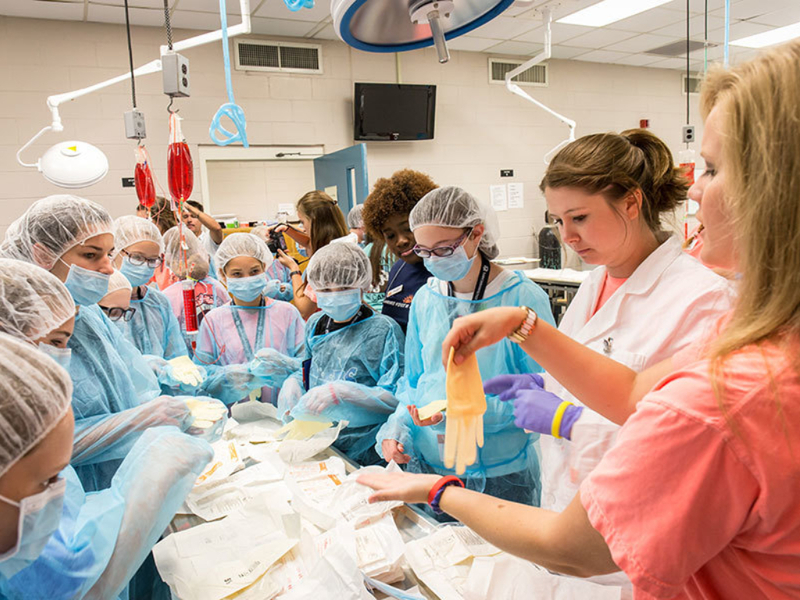 These camps allow aspiring veterinarians to explore veterinary medicine and begin building a lifelong love of science. 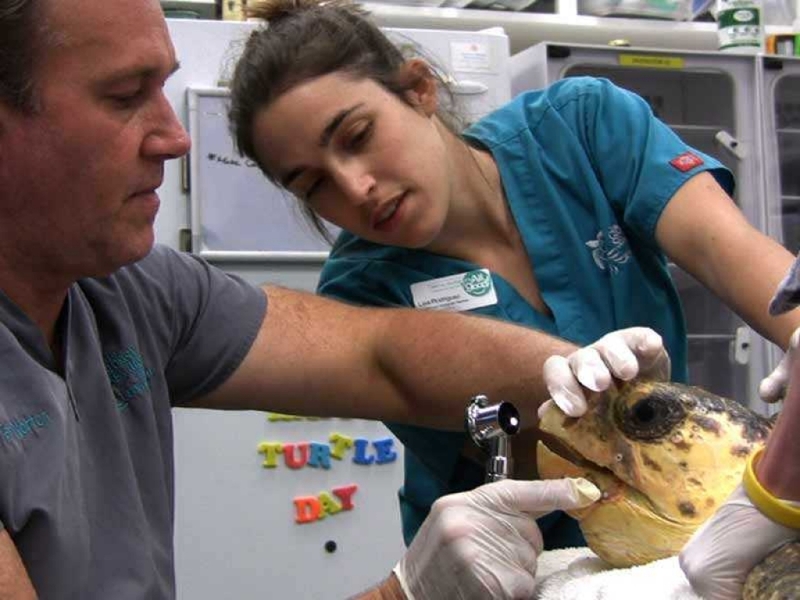 Even if they decided not become veterinarians, we hope these experiences motivate the students to explore opportunities in STEM educations programs. Veterinary medicine is the only profession where the majority of its members, made their career decision before they were 13 years of age. We understand this insight. 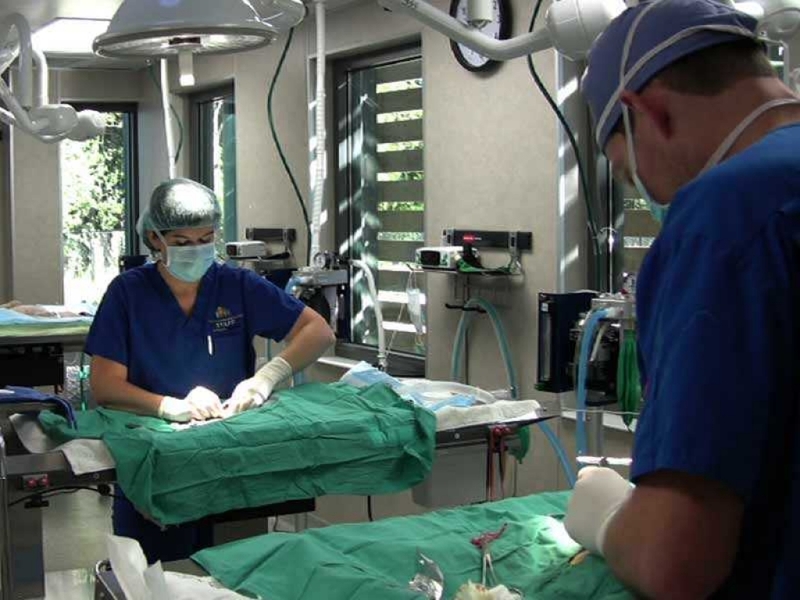 We also recognize that each year, millions of new tweens and teens make their own decision to become animal doctors. They are looking for guidance on what they should do to explore their dream. Vet Set Go is here to support them. Veterinary medicine is the only profession where the majority of its members, made their career decision before they were 13 years of age. To get future veterinarians off to a good start, Vet Set Go offers the Become a Veterinarian Quiz. 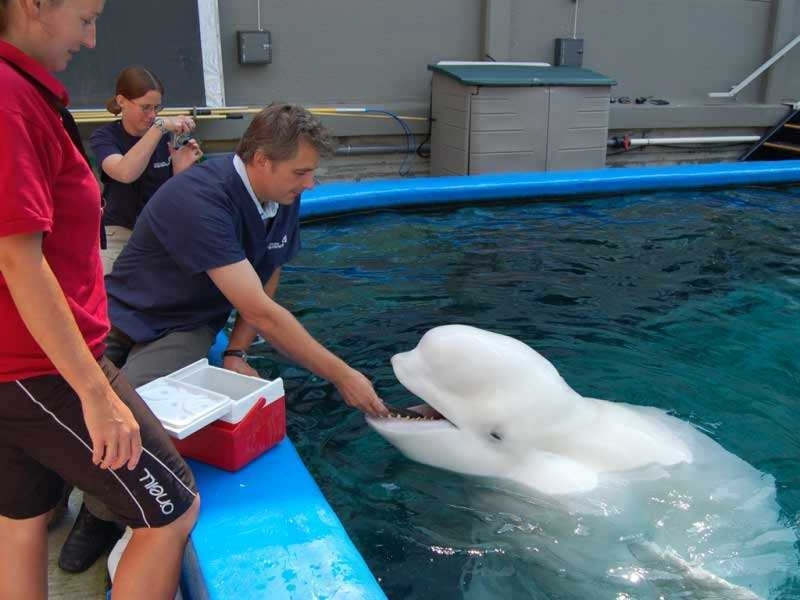 This is a one-of-a-kind questionnaire evaluates the experience and educational background of an aspiring veterinarian and then provides them with customized advice on what they should do to explore their dream of becoming a vet. The report they receive is customized for them based on their answers (There are over 500 different possible types of advice a user can receive.) The only way they are going to receive better advice is have a veterinarian personally mentor them. Vet Set Go also offers the award-winning Vet Set Go! book. This book provides future veterinarians ideas on what they can do today to explore their dream of becoming a veterinarian. It has six chapters of information on how they can avoid age barriers and begin shadowing veterinarians, volunteering, and working with shelter animals today. This book is a Mom’s Choice award winner. It also won the Benjamin Franklin award for Best Book in the Youth Non-fiction category. All proceeds from the sales of Vet Set Go products are invested back into the organization to support our mission. Please support Vet Set Go and the veterinarians of tomorrow! Vet Set Go resides in the state of Florida. In 2014, Florida joined a number of states the permit benefit and social purpose corporations. What was once the exclusive realm of not-for-profit organizations is now open to businesses that focus on socially beneficial activities.